Costanera S.A.C.I. has been involved in the retail sector since 1980 through Forus S.A. in Chile and its subsidiaries Peruforus S.A., Uruforus S.A. and Forus Colombia S.A..
Forus S.A. is a leader in the retail sale of footwear, clothing and accessories. It has 485 stores throughout Latin America (Chile, Peru, Uruguay and Colombia), selling 32 brands through 20 different concepts of retail chains. The successes of Forus S.A. are many: a constant sales growth, it holds a significant market share for its different brands and concepts; it has undergone internationalization and earns good returns. As a result, the company has been able to grow, lead and continue moving forward. 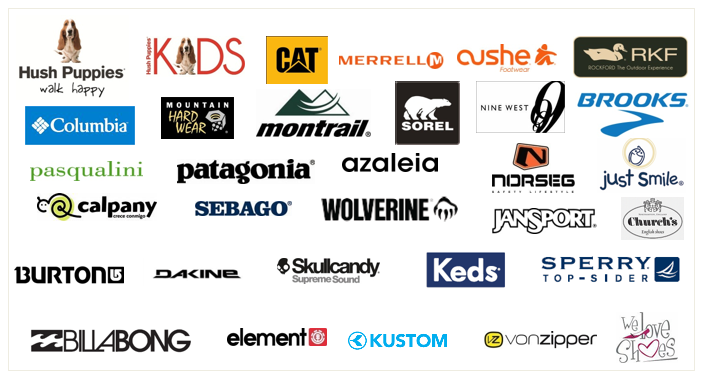 The Company has the following brands: Hush Puppies, Cat, Columbia, Brooks, Rockford, Merrell, Sebago, Mountain Hardware, Cushe, Montrail, Patagonia, Sorel, Sanuk, Nine West, Azaleia, Hush Puppies Kids, Calpany, Church’s, TNS, Jansport, Just Smile, Harley Davidson, Pasqualini, Billabong, Burton, Dakine, Skullcandy, Keds, Sperry Top-sider, Element, Von Zipper, Kustom and Norseg.